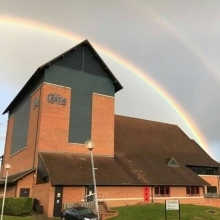 Boasting a large proscenium theatre and studio theatre, The Castle, Wellingborough provides a friendly atmosphere for all types of perfomance and events. This venue has good car parking and easy access. Excellent bar facilities are available.